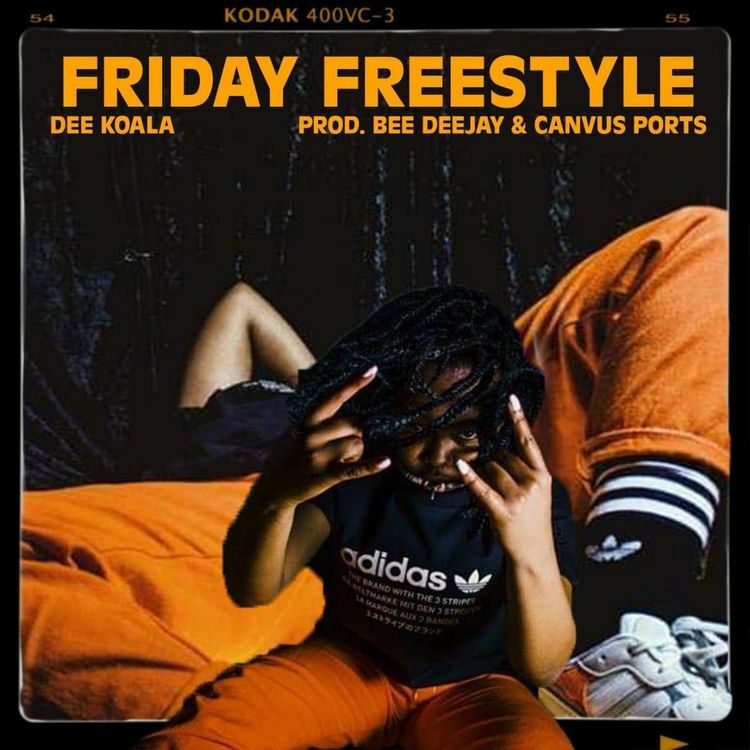 Hot up and coming hip hop artist, Dee Koala, recently dropped off a ‘Friday Freestyle’ delivery the other day. By now almost the whole game can agree that Dee is one of the most looked at right now and her presence is steadily reaching a level that all will eventually not be able to ignore. Having already jumped on stages such Capsule Fest, One Source and the Gardens, Dee Koala is climbing the charts with her IsiXhosa bars.